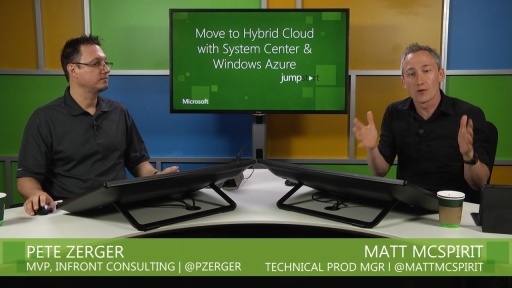 View the second of two Jump Starts in a series covering the end-to-end process of implementing a MS cloud solution, providing a deep dive into key topics associated with implementing a Microsoft hybrid cloud solution. 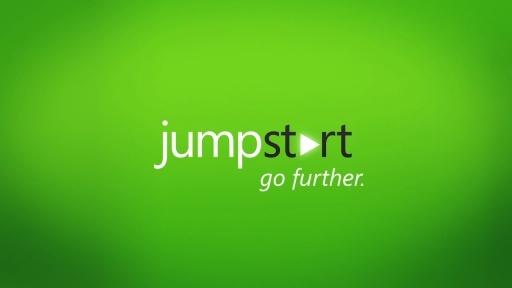 This Jump Start is a continuation of "Build a Private Cloud with Windows Server & System Center Jump Start" and focuses on successfully monitoring and managing ongoing operation of a private cloud environment. 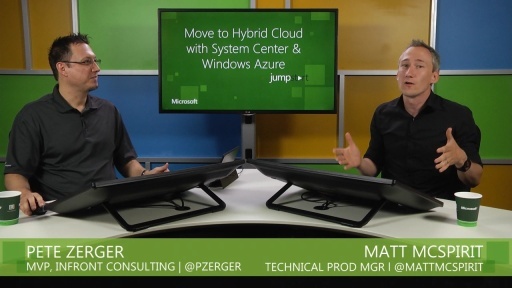 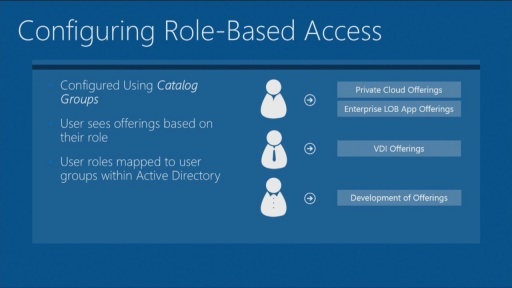 MVP Pete Zerger and Technical Product Manager Matt McSpirit provide example after example on how to integrate Azure IaaS into our private cloud to deliver hybrid cloud capabilities in System Center 2012 SP1, how to develop hybrid cloud self-service scenarios in System Center 2012 App Controller and in the System Center Service Manager Self-Service Portal, and demonstrate full integration of private and public cloud with ITIL.